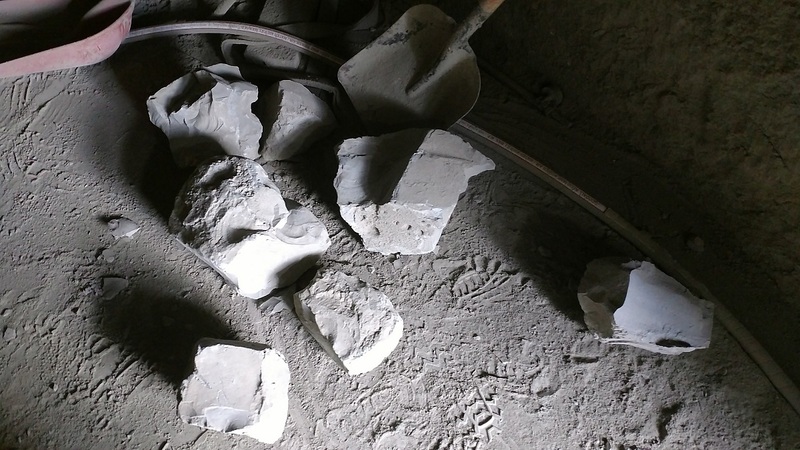 Removing build-ups and keeping material flowing in a typical cement plant’s kiln system—especially while they are online—is a critical need throughout the cement industry. Whether the problem exists in silos, pre-heater towers, conditioning towers, by-pass ducts, coolers, feed pipes, or riser ducts, Safe-T-Shot™ CO2 blasting equipment and services are a proven solution ready to get the job done. Mole•Master personnel have over three decades of experience in using the cardox method as part of our turnkey industrial services. As a result, no company is more knowledgeable about the benefits of using a safe, build-up removal system like CO2 blasting. No supply chain interruptions. Mole•Master manufactures Safe-T-Shot at our Marietta headquarters. A ready and easily accessible inventory of materials. Operating material that carries a USDOT non-hazardous/non-explosive rating. Complete systems, parts, testing (including on-site), recertification, training, and installation are all available. 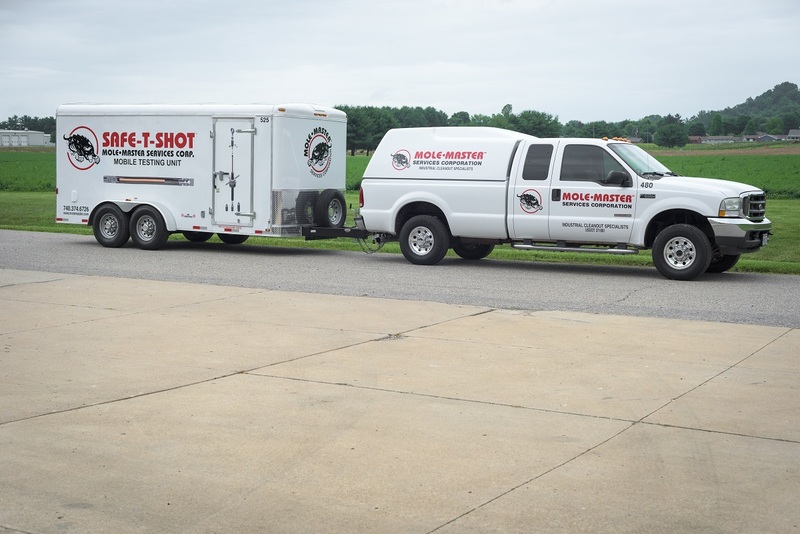 Safe-T-Shot™ can eliminate as much as three tons of hardened material in a single, electrically charged shot. No confined space entry is required, which means nothing has to be taken off-line during the course of the project. 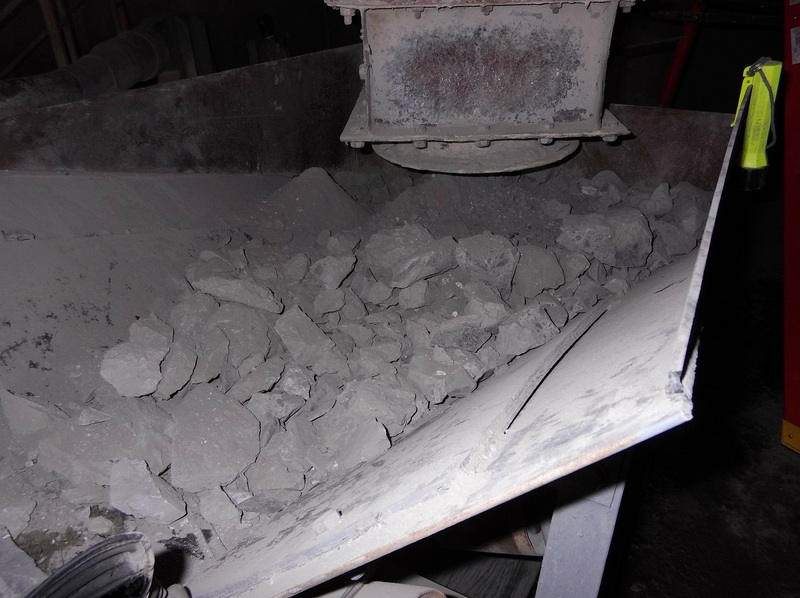 Rings and chokes in rotary kilns can be eliminated safely, quickly, and efficiently. Contact us today to learn more about our CO2 blasting equipment and services.